Online or offline homes, what path to pick? Most IoT solutions require online access to work. Data needs to be sent back from the sensors gathering info to a database in a remote public cloud. Although there are other options for some type of applications, Wearables are one of those type of sensors that needs a cloud solution for them to work as intended. 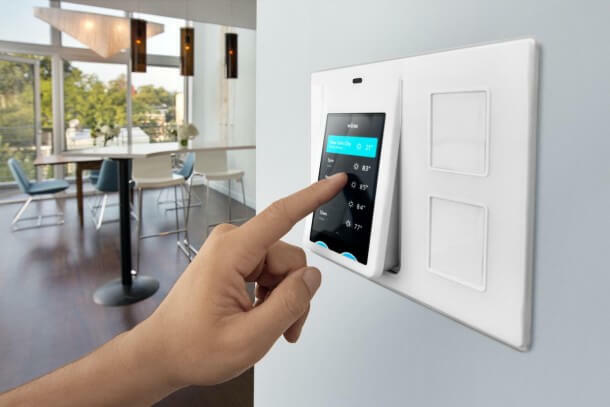 Home automation is a subset of IoT and here we actually have a case of closed system in the sense that all the sensors and actors are situated at a fixed location, and the most of the time they only need to talk amongst each other. Controlling the smart home might be done from a remote location but a heater taking directions from a weather sensor does not need to be connected to any external system to work; at least in theory. Many hardware vendors have their own online solutions and app to control their hardware, which is understandable a prefered business model when promoting their goods. So in many cases, a radiator needs to send temperature data to a data warehouse belonging to company X on the other side of the globe whilst the robotic lawn mower needs to talk to company Z’s cloud solution. Do I choose an offline or online solution? This is the most important yet most complex aspect of IoT and home automation. If you have 10 different cloud connected devices there are probably 10 different remote servers handling your personal information, your username, password, maybe the last used IP for contacting your device and of course all the saved sensor data. If a hacker would succeed in breaking in and gathering information regarding 10 000 connected dishwashers (including yours), he might get the means to access your dishwasher and infecting it with a virus or just goof around with it. You are being identified and targeted as a result of being a part of a big service that attracts this kind of attacks. The pros about having it in the cloud is that someone else, probably an expert in the field, is managing the security for this cloud solution, while your own security might consist of a default or badly configured router. 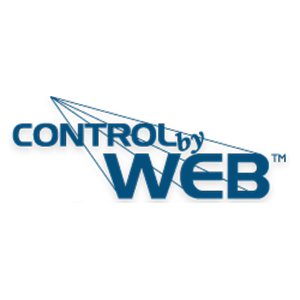 Hand in hand with security, the privacy aspect of picking your controller solution is always there, nagging in the back of your head! Maybe big brother isn’t interested in your washing schemas but your data might be used by third parties for statistics, analysis or directed sales activities. Latency is a big thing for most home automation fanatics out there. If you’re only gathering some weather data or reacting upon a newly arrived email, then latency isn’t a big concern for you. But if you are pushing a light switch to turn on a lightsource, then 1 second is a long time. Although what might seem like a luxury problem, your brain is fantastic at registering and reacting upon such delays. Not many milliseconds is what we need in order to start thinking the button is sluggish and annoying. The problem gets even worse if you have a more complex setup with chains of data that needs to be fetched and verified, calculated or reacted upon. What was once a 1 second problem is now a 5 seconds problem. Company comes and company goes. 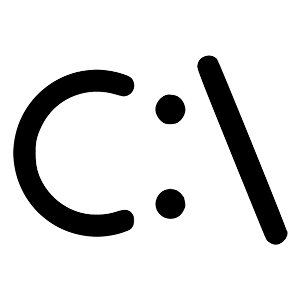 Even if no one can take your hardware away from you, the company that runs and hosts the cloud solution might be gone tomorrow because of bankruptcy or other reasons that we don’t care about but surely are affected by. 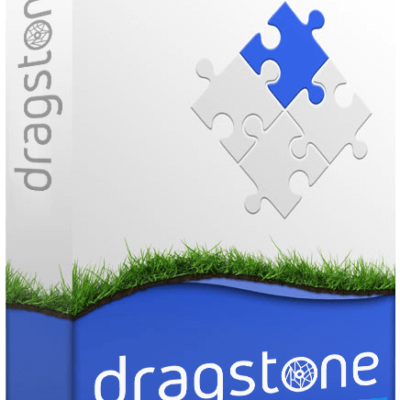 With a locally installed solution like Dragstone, you would still own the platform and the plugins and can continue to run it without worries. All our gears are producing data, lots of data. Most of the time it isn’t used by you at all. You might look back at your weight loss curves reported by your connected scale, but much data are just “nice to have” and probably should be saved for future use IF you come up with some data you need analyzed. Maybe you want to check up on your electricity bills and look back at the years that passed. This data collected over a long time is then put to good use. You didn’t feel the need to do it from the start, but you are sure glad the system got you covered. The pros of having this data in the cloud is overwhelming. This is what it’s good for! In Dragstone you can use plugins to send data to a cloud solution, so this becomes a mixed environment: keeping the control and hardware offline but the data online. Dragstone is developed to work without an internet connection. We decided to have the Dragstone platform primary as a local platform with the ability to extend it for cloud operation via plugins. Being a home-automation centric solution we premiered latency, security and autonomous operation. However, running it entirely offline there might some current and future features that will be disabled such as New version notifications for plugins. Take note that some plugins might require internet access in order to work properly. This information is available in the right column on the plugins page.